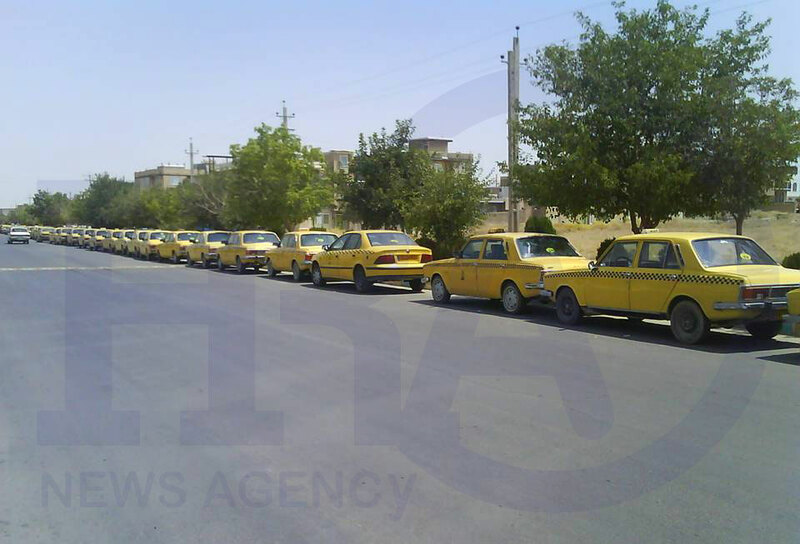 According to the Human Rights Activists News Agency (HRANA), on August 14, all the taxi drives in the provincial city of Dégolan‌ in Iranian Kurdistan went on strike parking their taxi cabs by the Bolbanabad terminal. The strike which started at 8:00 a.m. in the morning was due to a 20 day interruption in the compressed natural gas supplies. 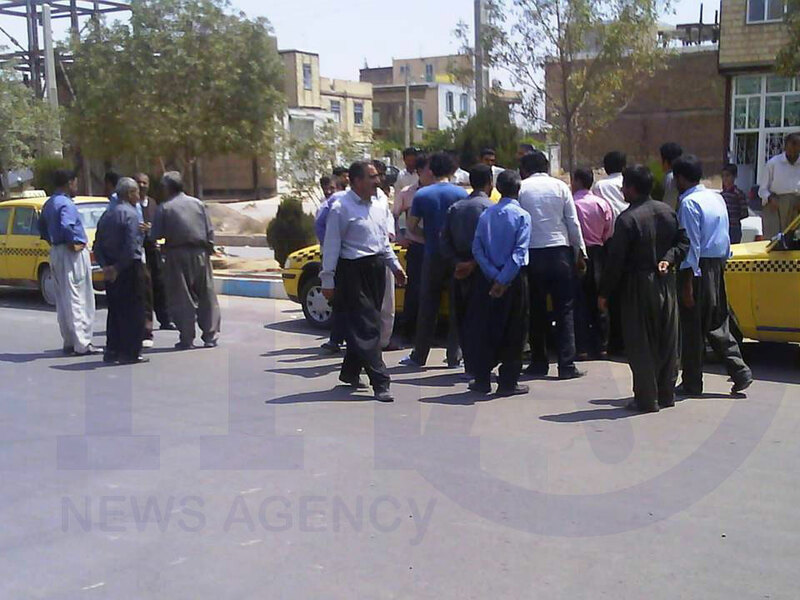 The drivers have been forced to drive to the city of Ghorveh, 42 Kilometers to the east of Dégolan, for gas. The authorities have failed to address the drivers grievances. In Tehran there is much discontent among Taxi drivers as well, as they are waiting in lines for a minimum of 2 hours daily for gas. This is being repeated all across Iran.